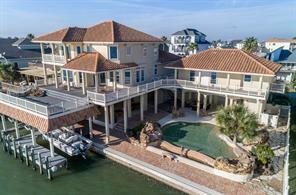 I am a licensed Realtor with Coldwell Banker, United REALTORS® and specialize in waterfront and resort property as well as on the mainland from Conroe to Galveston. This includes, but not limited to Tiki Island, Omega Bay, Bayou Vista, Galveston and Clear Lake Area. 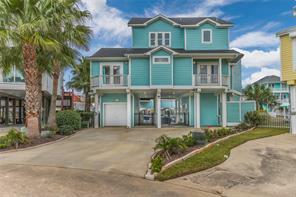 I have been a resident of Galveston and Tiki Island since 1993 with my husband and our four legged fur balls. I learned I have an eye for detail and dedication, and know the importance of going above and beyond a client’s expectations. 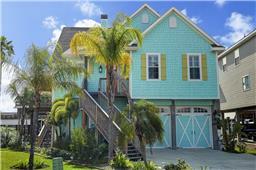 I can share with you everything you need to know about Island Living and buying your new home. If you desire a Realtor with integrity and honesty coupled with a warm and dynamic personality, then I am your lifetime Realtor. I will make the most important purchase of you life a very comfortable experience. Jackie Greer can help you estimate the value of your home and get an accurate estimate commonly used in the real estate market, known as a Comparative Market Analysis or "CMA". Jackie Greer with Coldwell Banker United, Realtors - Galveston is a real estate professional in TX. View Jackie Greer bio, Listings by Jackie Greer, Neighborhoods where Jackie Greer is active and more. You can contact Jackie Greer by phone, email or visit the website.